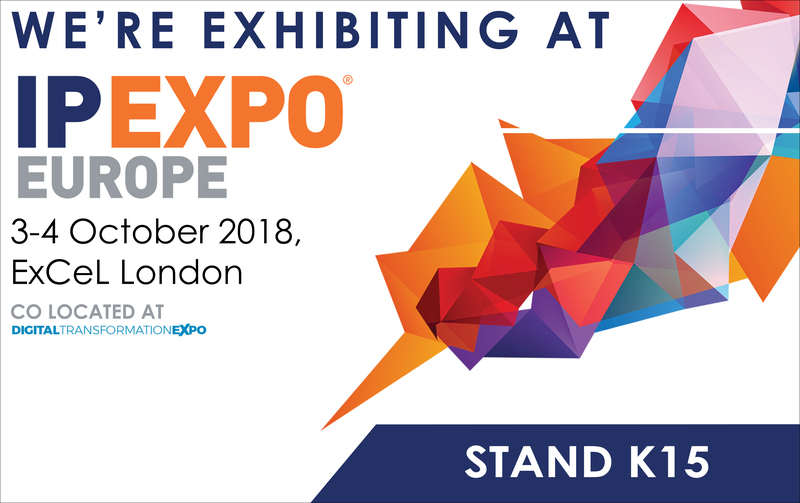 Join the CertaUPS team on stand K15 for Europe’s number one IT trade show, IP EXPO Europe, on the 3 – 4 October 2018 at the prestigious London ExCeL. This year’s IP EXPO Europe is co-located at Digital Transformation EXPO which brings together Cyber Security X, Developer X, AI-Analytics X, Internet of Things X and the Blockchain X. Each event includes their own speakers, exhibitors and seminar programmes. During the event, you can expect to see over 300 exhibitors and more than 300 free to attend seminars across 23 theatres. It’s the must-attend IT and tech event of the year for CIOs, heads of IT, security specialists, head of insight and tech experts. The experts at CertaUPS will be on hand to discuss our dynamic range of industry leading UPS systems and showcasing an array of our tower and rackmountable backup power systems with live demonstrations of the next generation in true online double conversion UPS solutions. There will also be an opportunity to enter our exciting competition for the chance to win one of five fabulous prizes. To find out how to register for this renowned event, visit the event website. Why is Battery Autonomy Considered When Sizing for a UPS System?